The raw material is carefully selected so as to provide products of great quality! Nordik Express, 25 years of tradition! 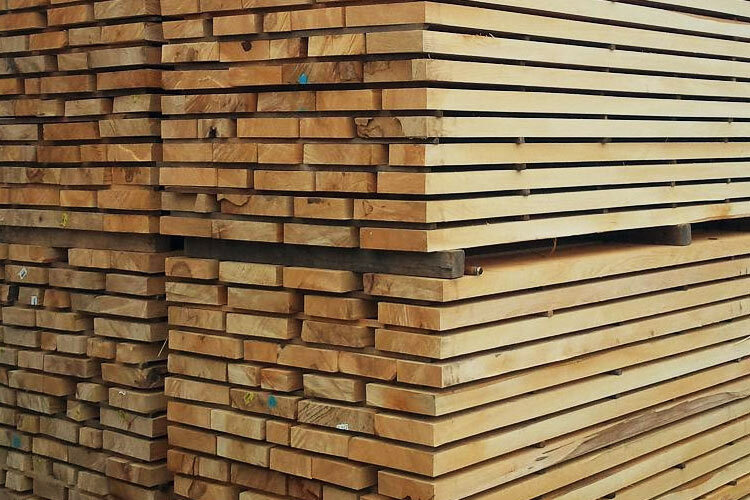 The timber produced and marketed by Nordik Express is of different essences: oak, beech, lime, pine, ash, maple, acacia, cherry, quercus cerris. It can be green or dried and can also be produced in different sizes and qualities. The production capacity is about 500 cubic meters of green lumber per month. 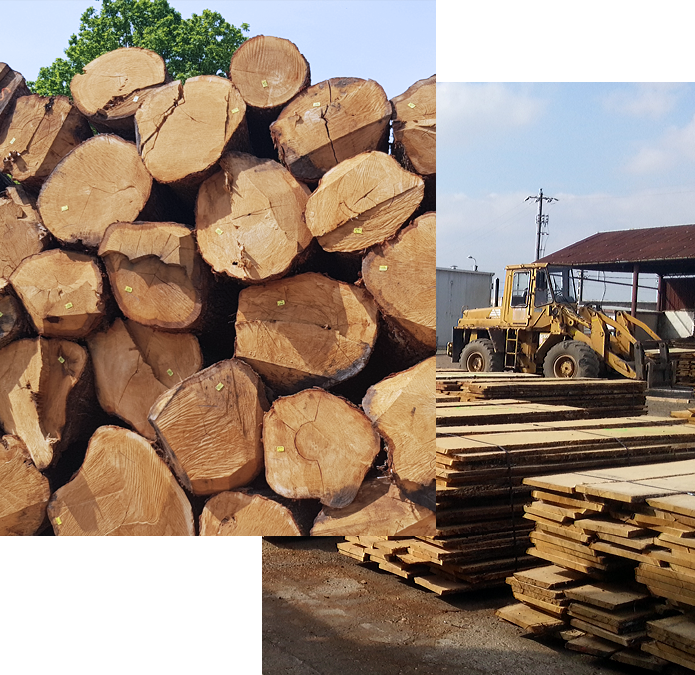 As we have modern dryers, we can deliver to our customers about 150 cubic meters of dried / sawn timber. 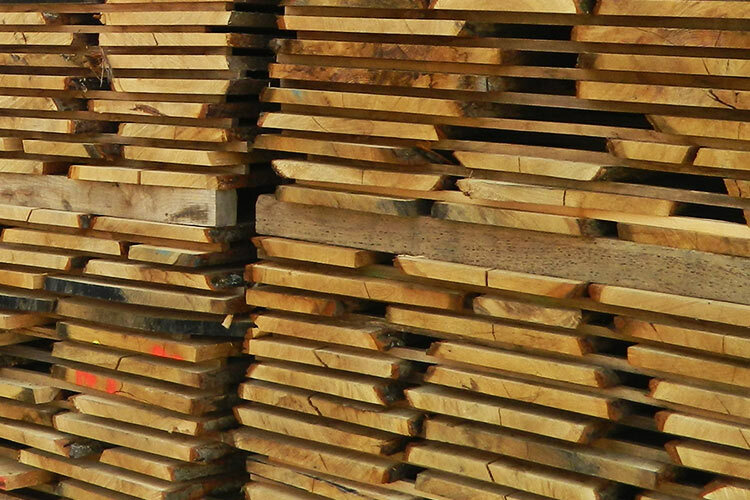 Nordik Express has a 25-year experience in producing, processing and delivering various types of timber. 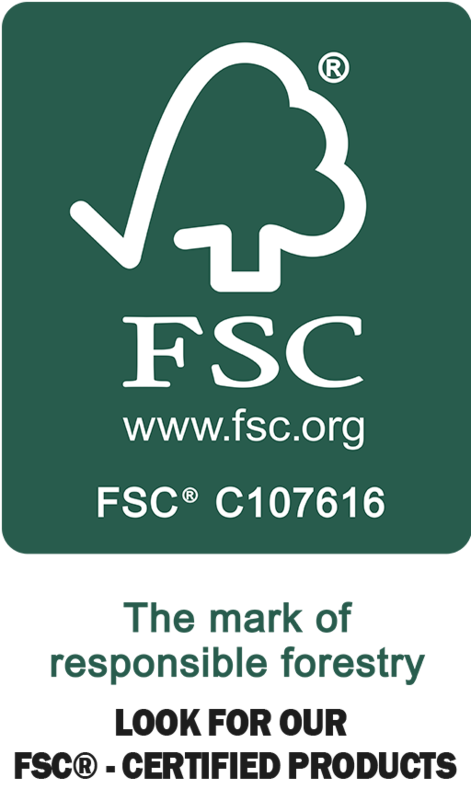 The timber delivered by us differs in appearance and quality, which assumes carefully selected raw materials and exceptional complementary services. 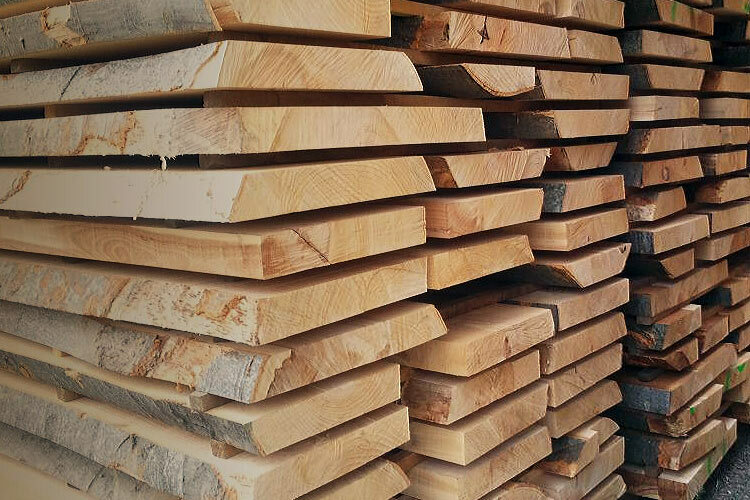 We can supply timber of different types and sizes (standard and nonstandard sizes), offering the possibility of customization in terms of length, width and thickness of the timber. The oak timber has a long and successful tradition in Romania, many European clients recognizing the quality of the Romanian oak. Due to the climate and soil in Romania, oak wood has certain specific, unique characteristics. The oak timber produced by Nordik Express is used in various areas where the demand and quality of the finished product is a priority. 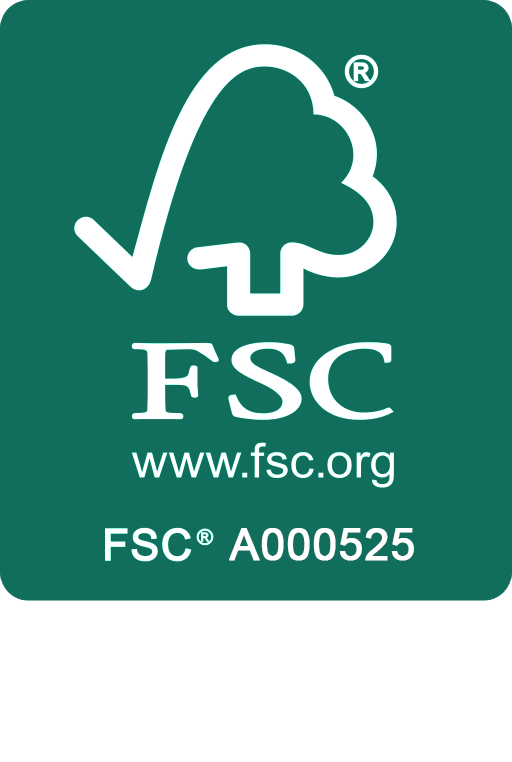 We are confident in the potential of domestic wood and our ability to process and deliver products at their true value. Oak wood has something special in it, something with a strong symbol. It is by far one of the most beautiful, appreciated and used essences. Oak timber is the main product offered by Nordik Express. Beech timber has been and is still appreciated for its outstanding qualities. Beech wood does not have a very large decorative value but is widely used both in the construction and furniture industry. A stable wood, soft enough to be carved, with good bending properties but still strong enough to keep its shape. 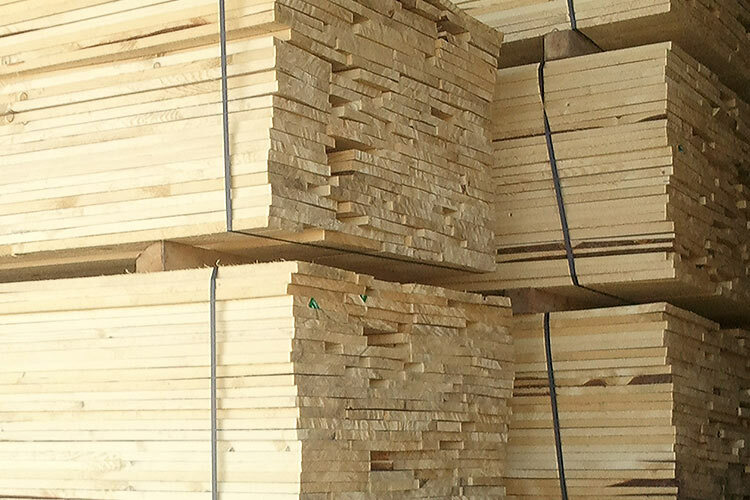 At Nordik Express we produce and deliver fresh cut and dried lime timber.